Congaree Home Center, Inc. has been committed to offering quality built modular homesand mobile manufactured homes with over 18 years experience. 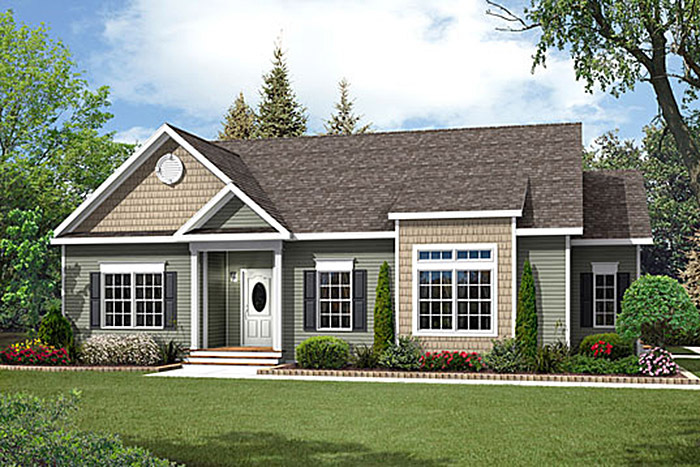 We are proud to offer homes from leading manufactures in the industry offering traditional ranch style, full 2 stories, and Cape Cod style homes. 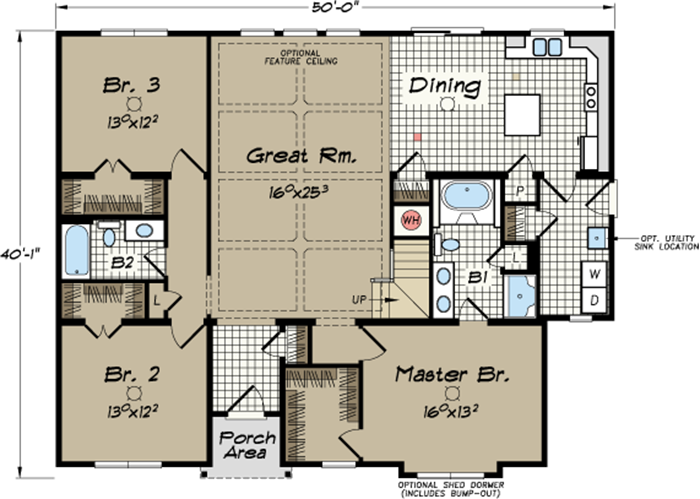 We can custom build on your property taking one of the hundreds of floor plans available and making it your own. We will build anywhere in South Carolina with floor plans ranging from 1,000-4,000 square feet. Whether you are a first time buyer or a current land owner wanting to custom design your dream home, we are here to assist you in making your dreams come true and provide you the best service. We welcome you to come tour our manufactured and modular display of homes in West Columbia, South Carolina. We are a family owned company with three generations currently working at Congaree Home Center and our company foundation is built on Christian values and treating customers with honesty and respect. Mobile Homes SC and Modular Homes SC $500 DOWN or USE YOUR LAND AS YOUR DOWNPAYMENT! Send us all the questions you have! We are here to help!